Paul J. Geissinger a.k.a. Starkey is a Philadelphia-based DJ and producer and co-owner of the Seclusiasis and Slit Jockey record labels. He has released music on Civil Music, Planet Mu, Ninja Tune, Keysound, Trouble & Bass, Werk Discs, Rwina, Ruff/Peace-Off, LoDubs, Dead Homies and a few other labels. To get ready for the workshop, check out the lead track from Starkey’s Space Traitor Vol. 2 featuring Charlie XCX and out now on Civil Music. Also preview Starkey’s Open The Pod Bay Doors EP for Ninja Tune. 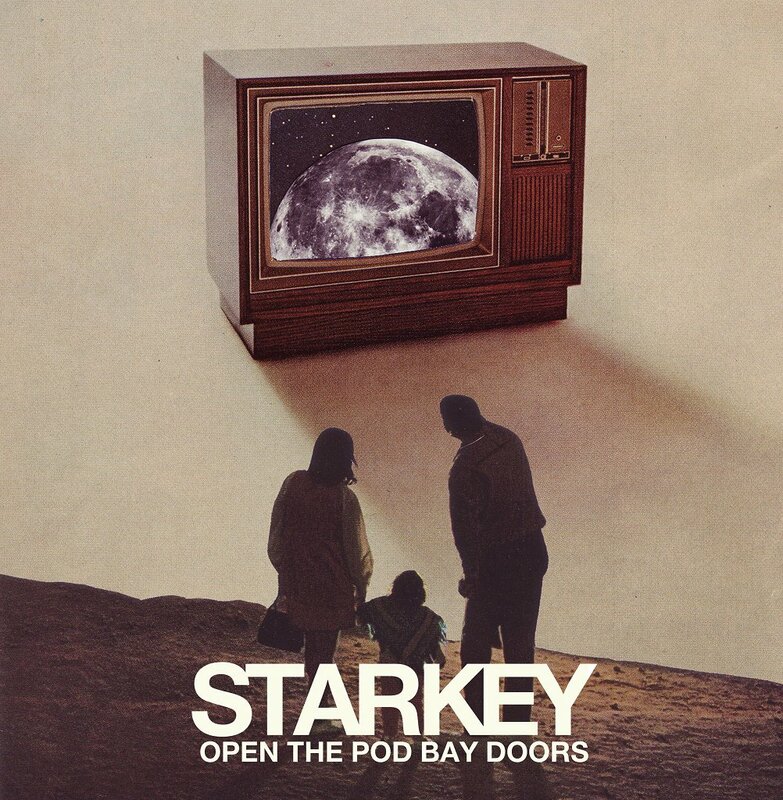 Starkey continues Ninja Tune’s fine run of EP’s with Open The Pod Bay Doors, the kind of transcendental, melodic and immaculately produced music that will see Starkey fit in nicely within the label’s roster. The EP is a good example of Starkey’s (aka PJ Geissinger from Philadelphia) multifaceted and genre-crossing talents as a producer that have been gaining much acclaim ever since his 2005 debut. 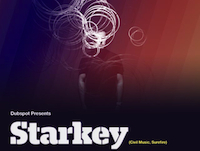 Starkey’s original grime and bass leaning productions can be heard throughout (his own Seclusiasis label is at forefront of Street Bass in the USA), especially on “‘Rayguns” and “Blood Roses”, but it’s his compositional talents and more delicate blemishes seeping into his beats which are really starting to make Starkey stand out. Lead track “Open The Pod Bay Doors” is an epic statement of intent that builds in the most beguiling of ways, at once melodic, futuristic and tough. Starkey comes with much support. He has been heralded in Pitchfork, FACT, The Wire, DJ Mag, Radio 1 and chosen by Mistajam on 1Xtra as one of the first DJ’s for his new Daily Dose of Dubstep residency. He has worked with Tinie Tempah, Trim, Virus Syndicate, Kozzie whilst co-writing/producing with the likes of Guy Sigsworth and Aaron Levinson. This EP will see Starkey build on the huge success of his Space Traitor EPs by pushing experimentalism in bass culture while maintaining a rich melodic and harmonic language. Don’t be surprised to see Starkey producing for some of music’s biggest names in the not too distant future.